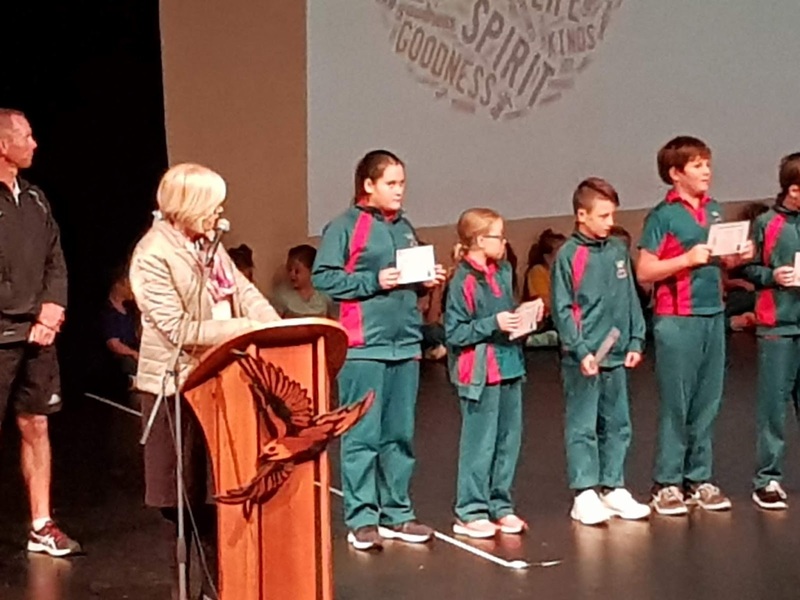 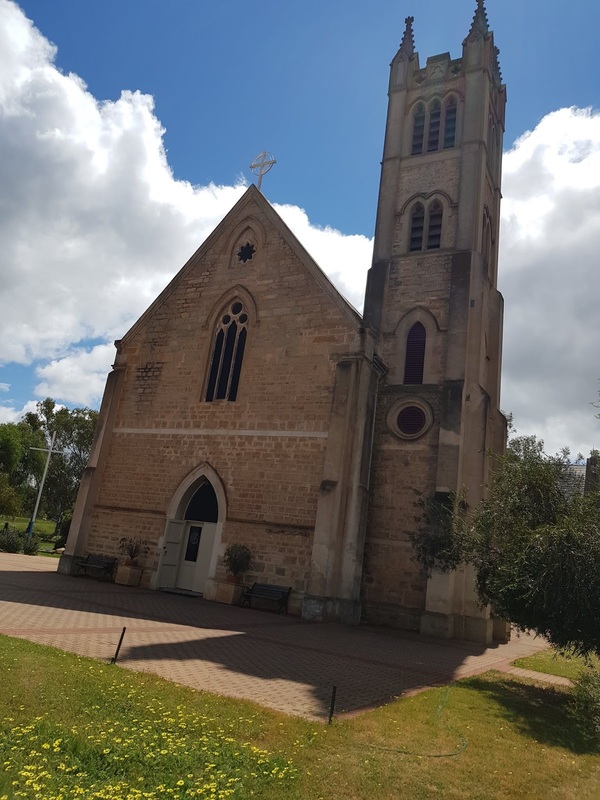 Our Faith Led Journey is our journal about our journey around Australia, and it is truly FAITH LED. 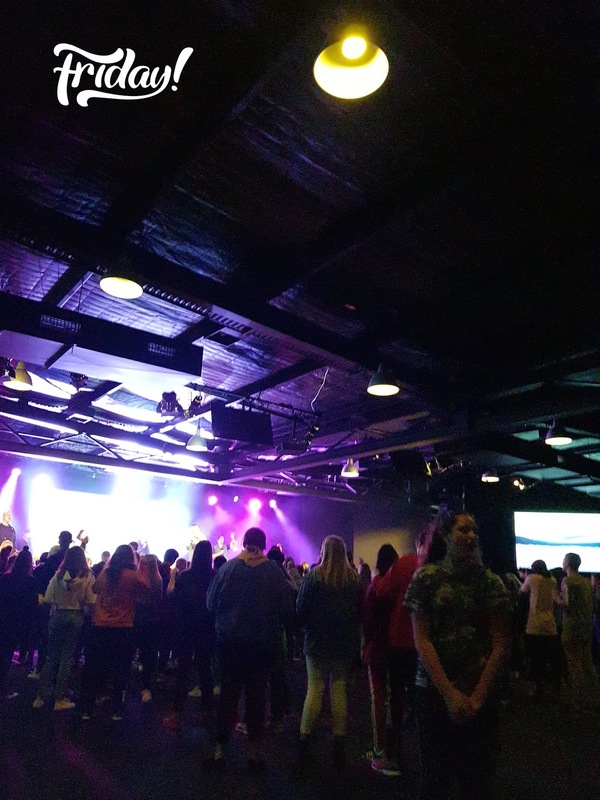 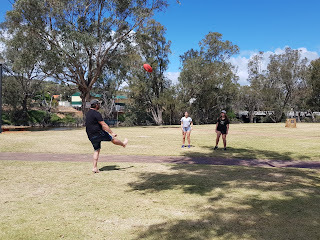 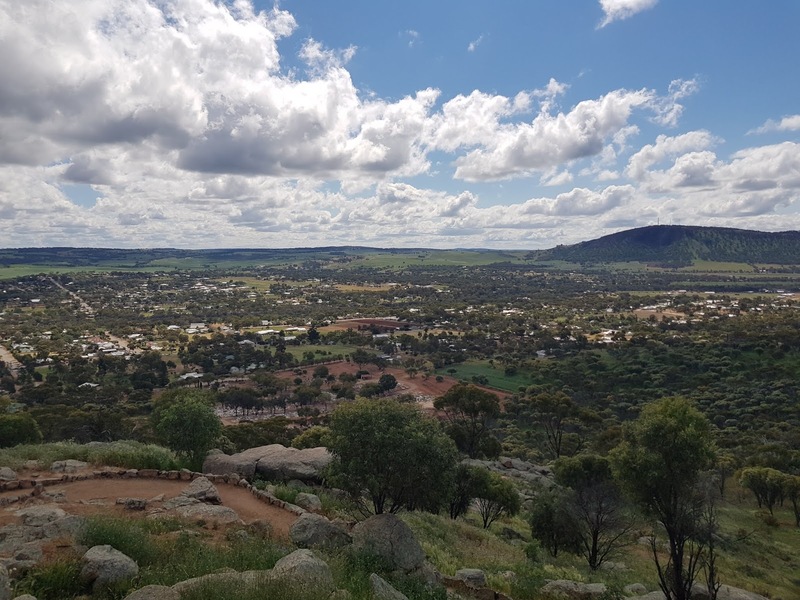 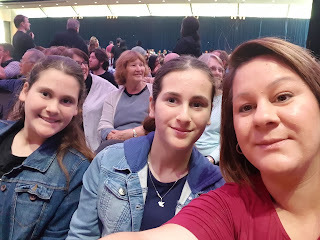 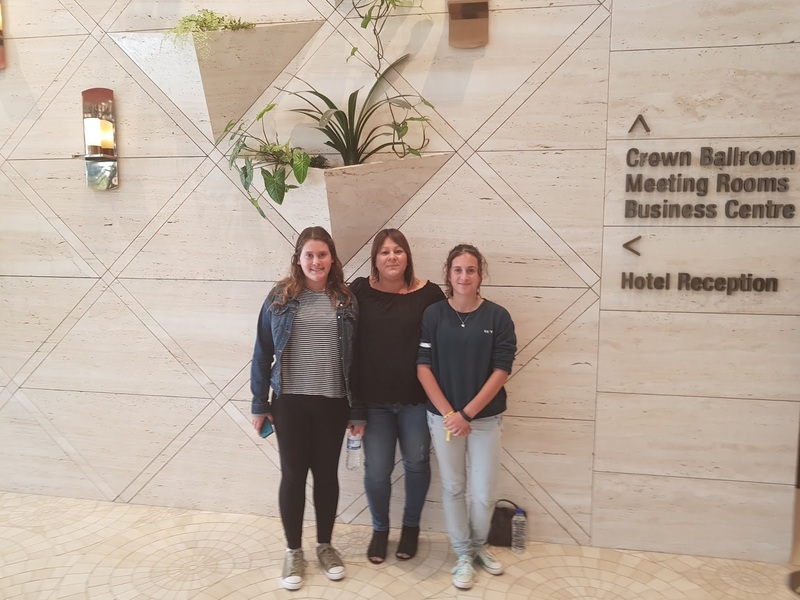 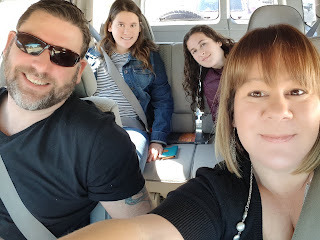 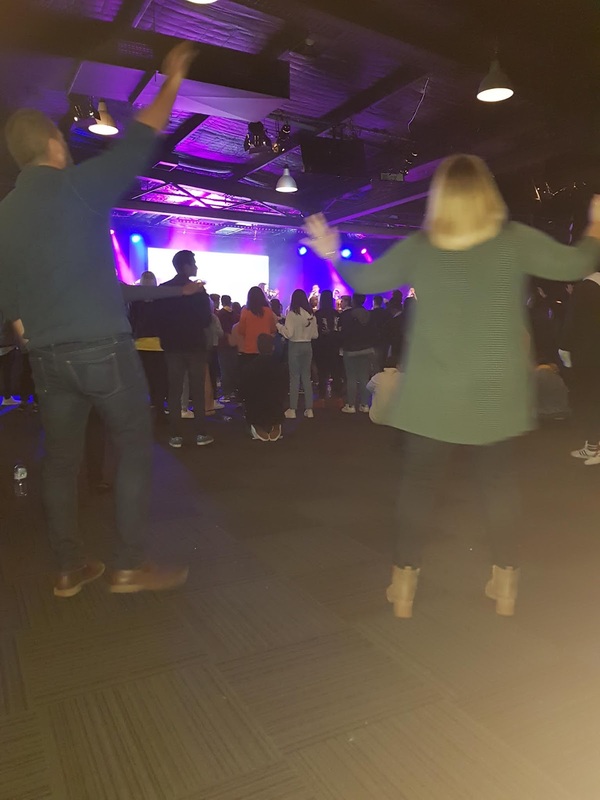 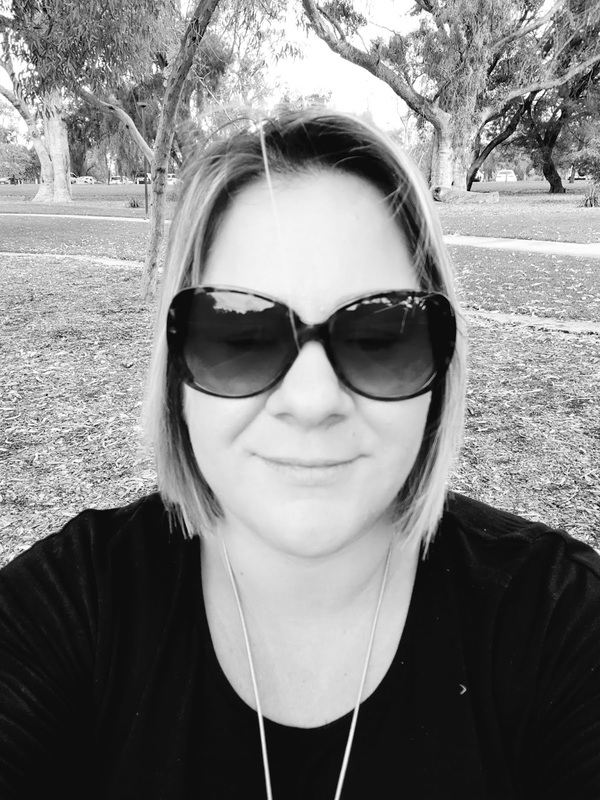 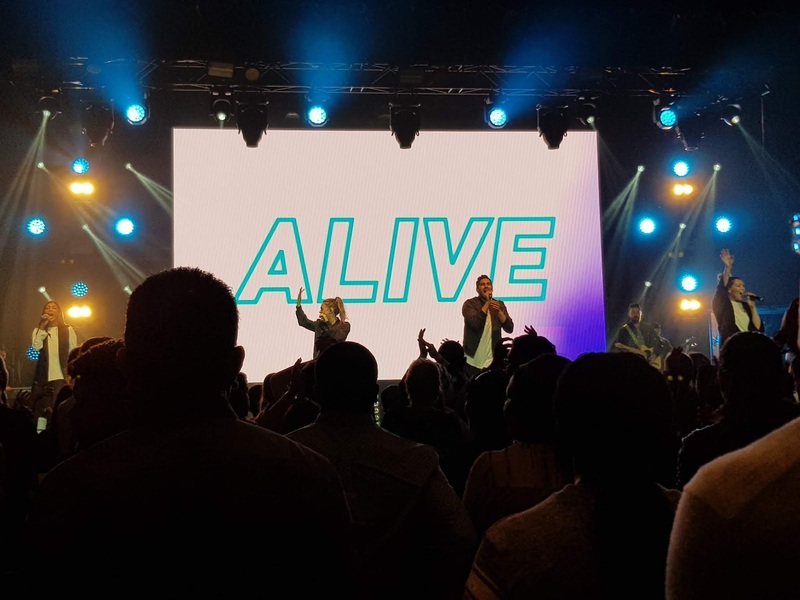 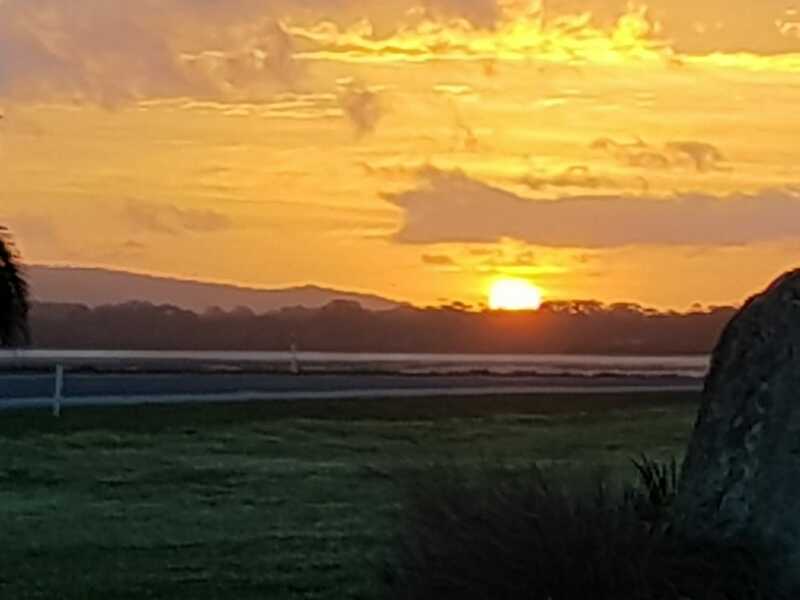 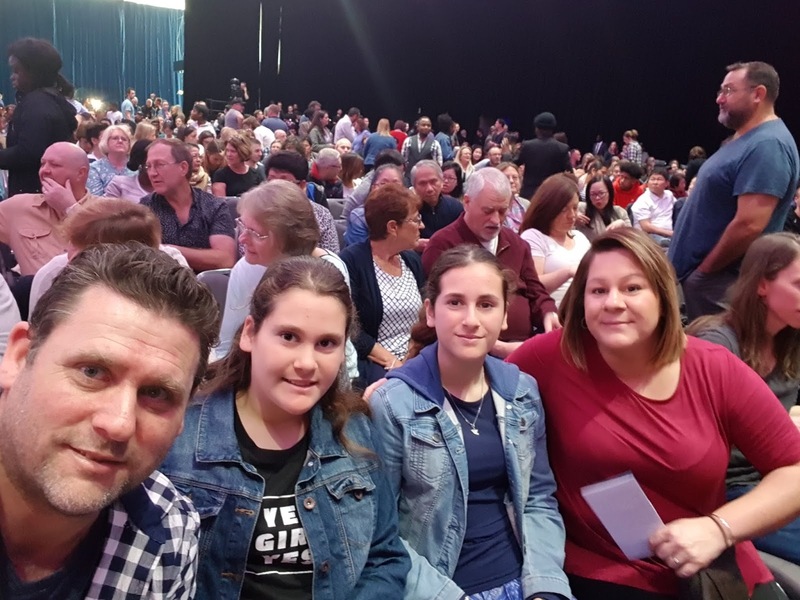 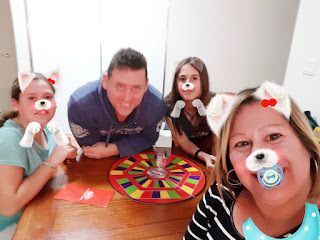 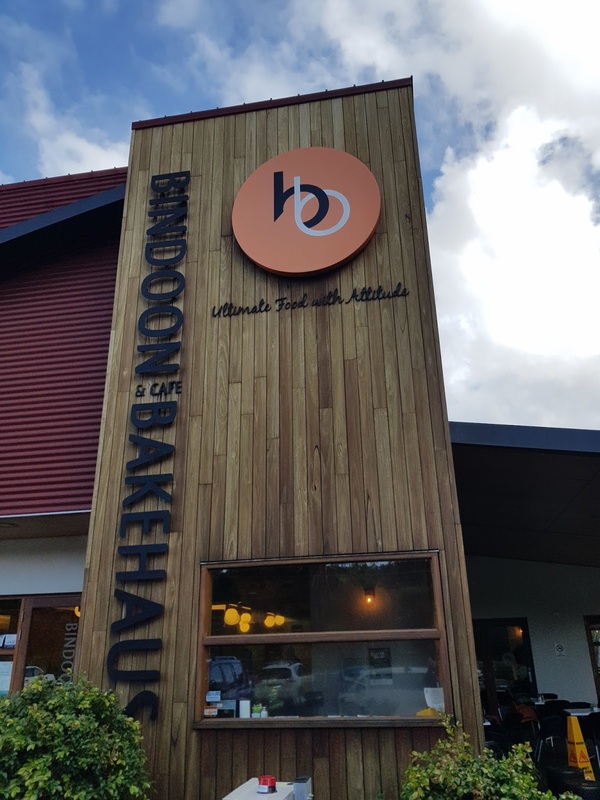 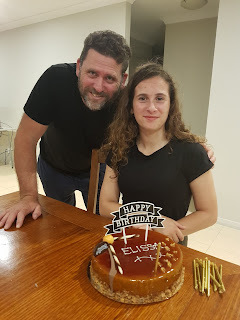 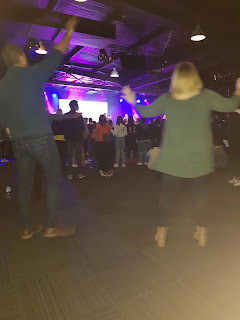 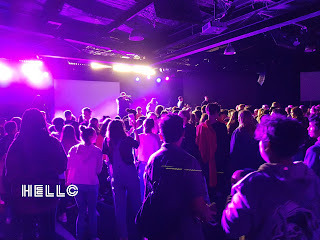 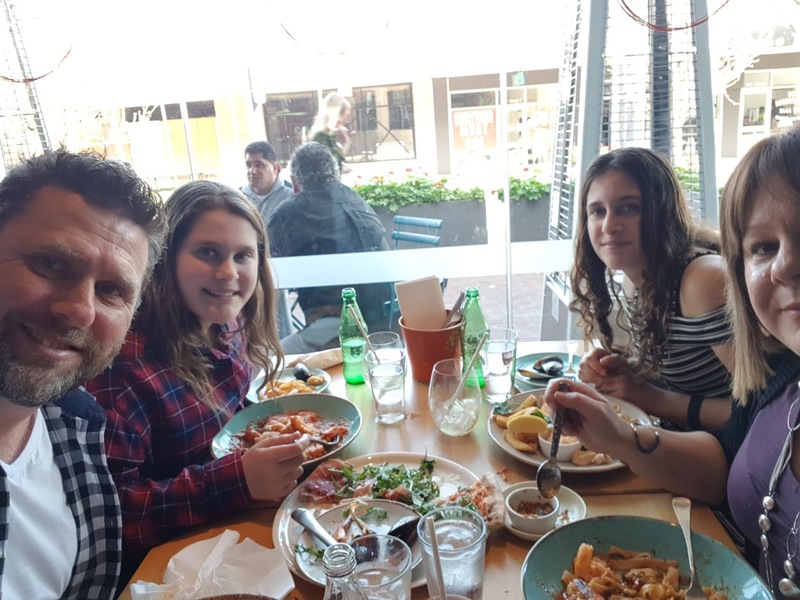 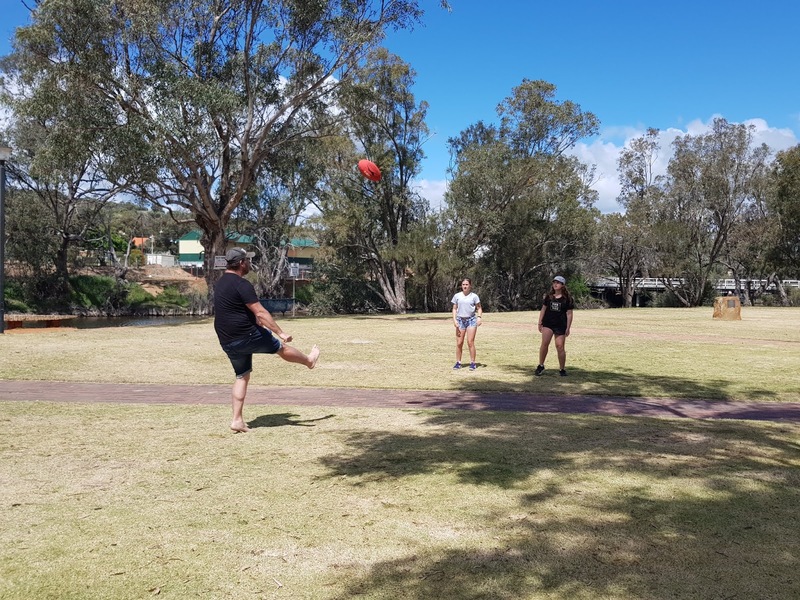 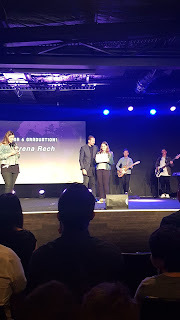 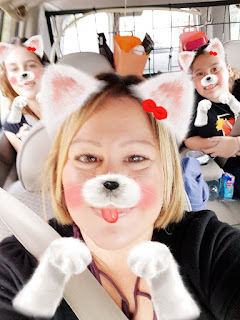 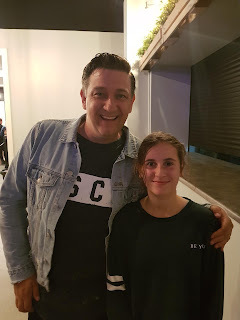 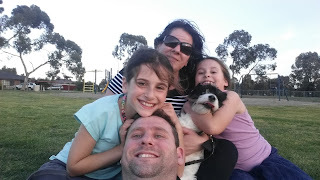 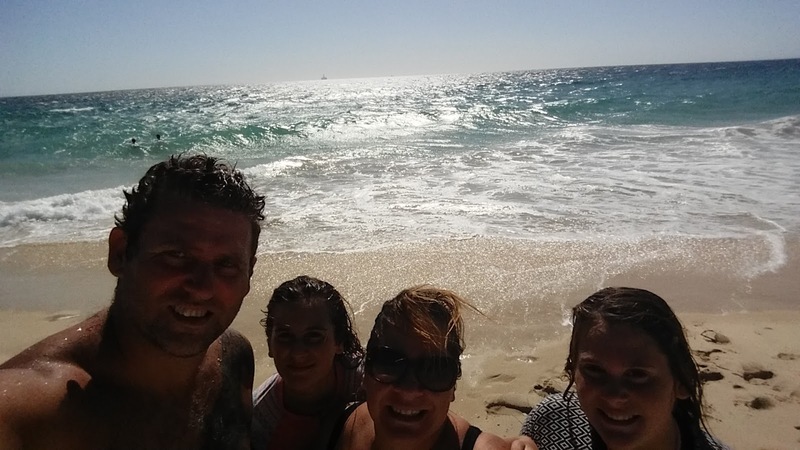 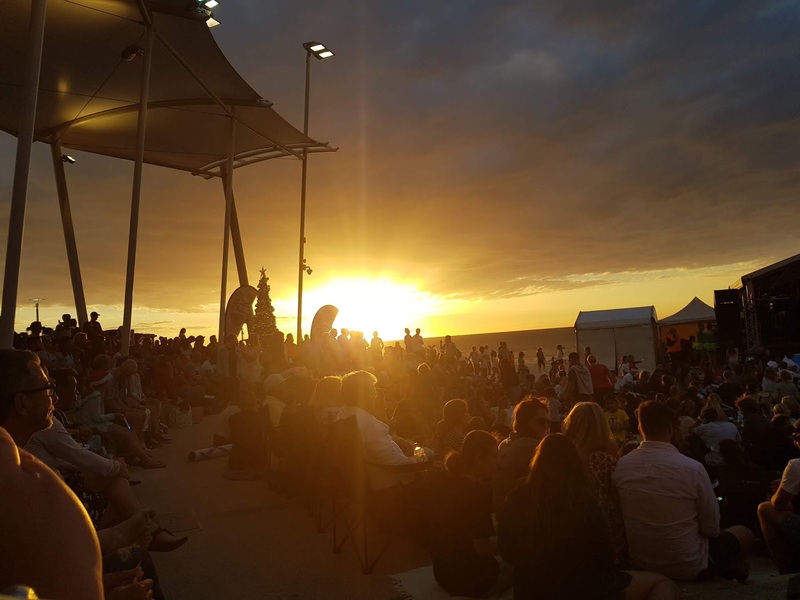 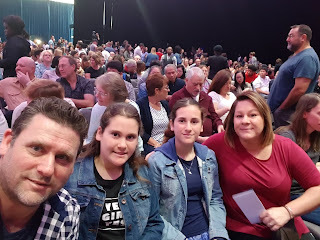 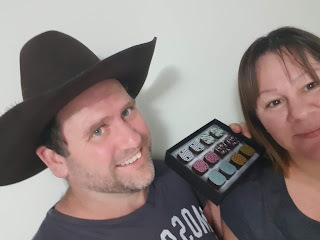 We are a family of 4, selling up to travel around Australia, connecting on a deeper level with each other and GOD and ministering to people along the way. May we inspire you to LOVE your loved ones deeply, Love God wholeheartedly and live life FULLY. 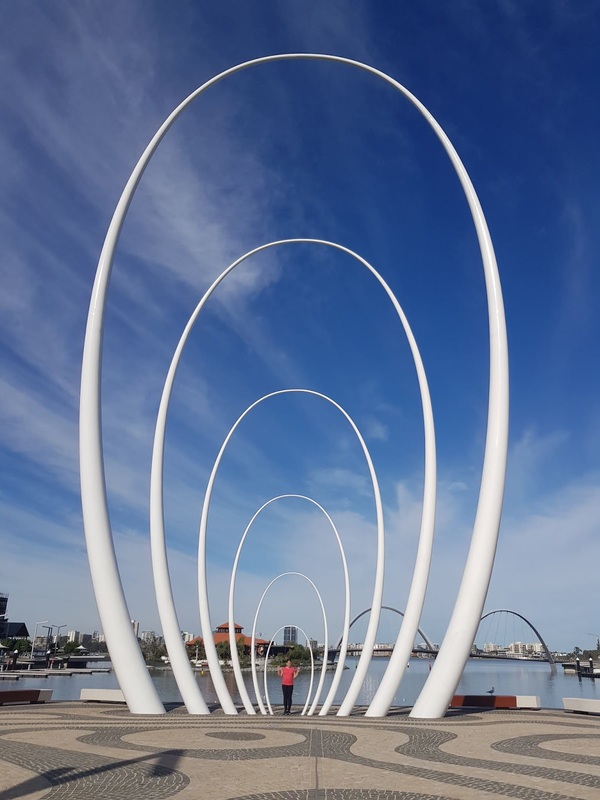 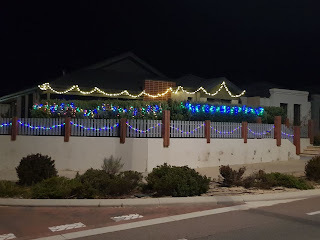 Well 2018 has been a year of change for us here in Perth, WA. 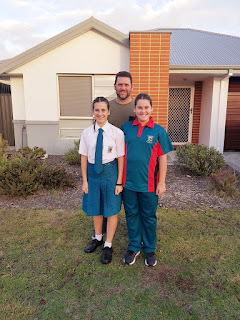 Our girls started school at a new school instead of homeschooling. 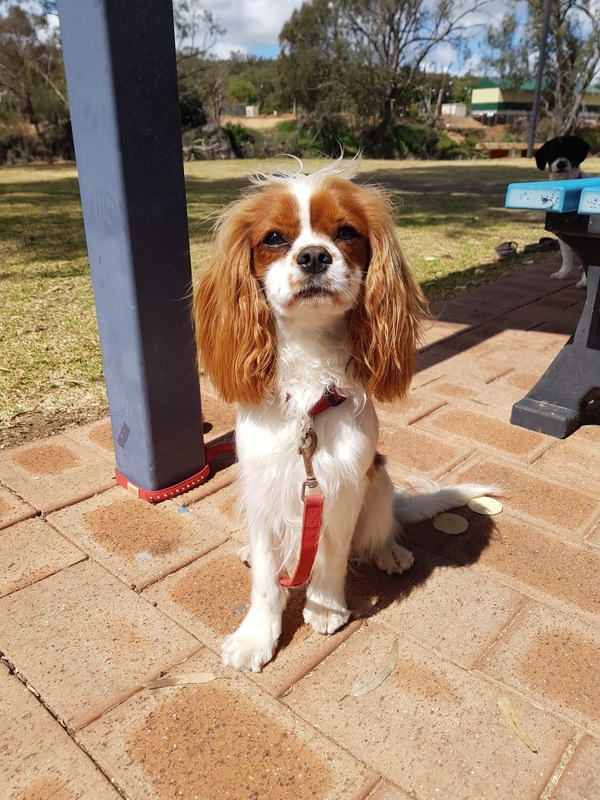 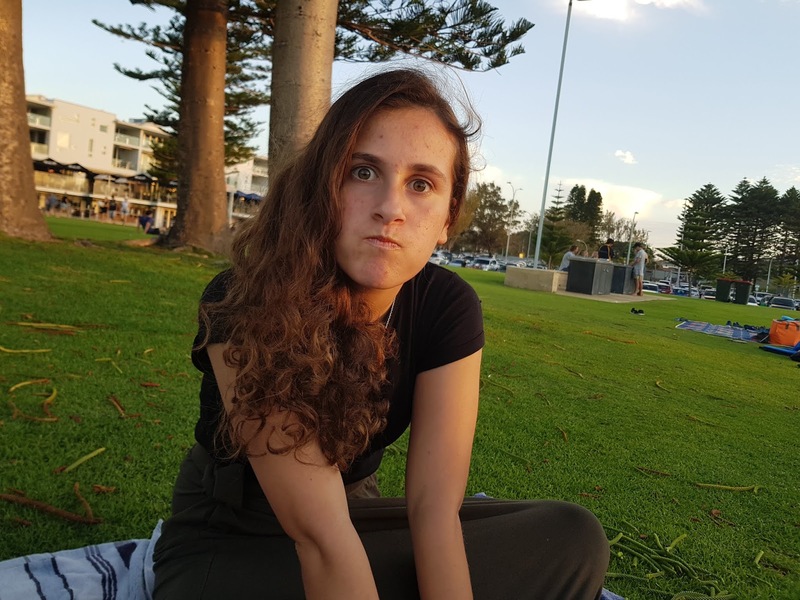 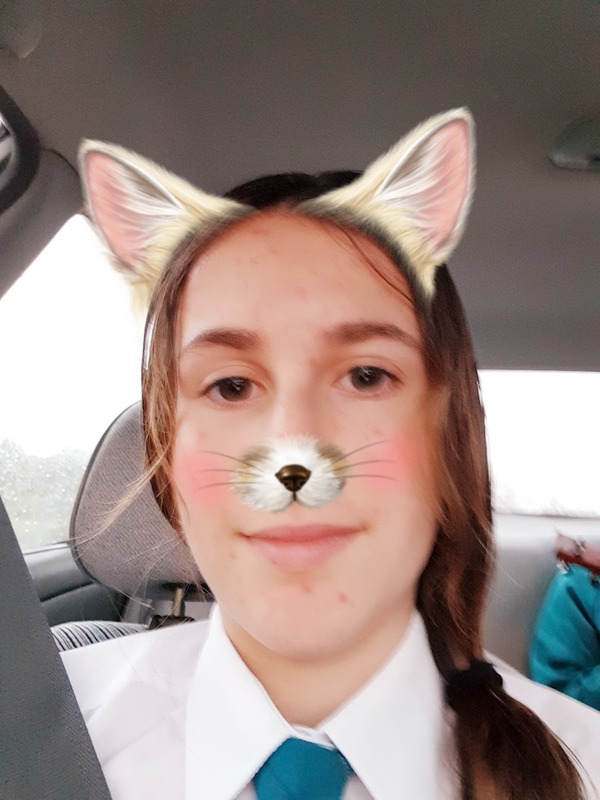 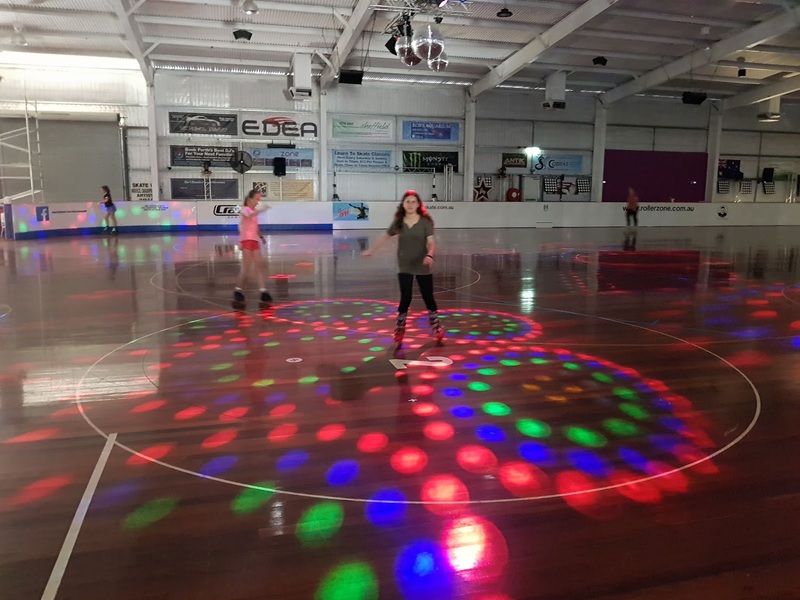 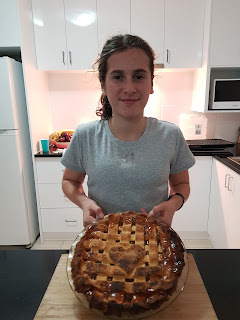 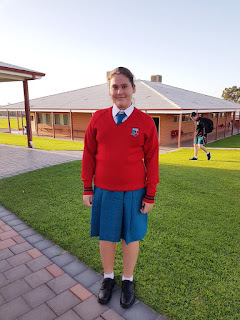 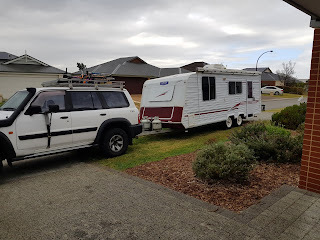 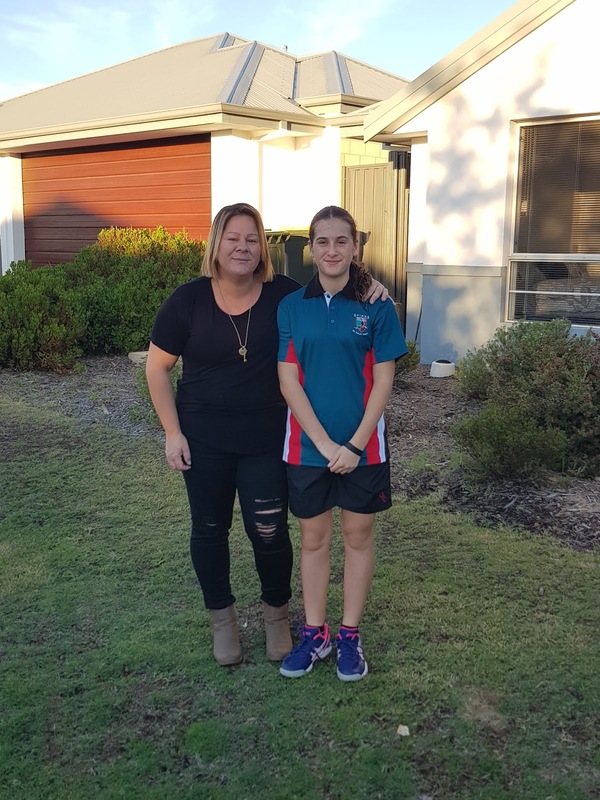 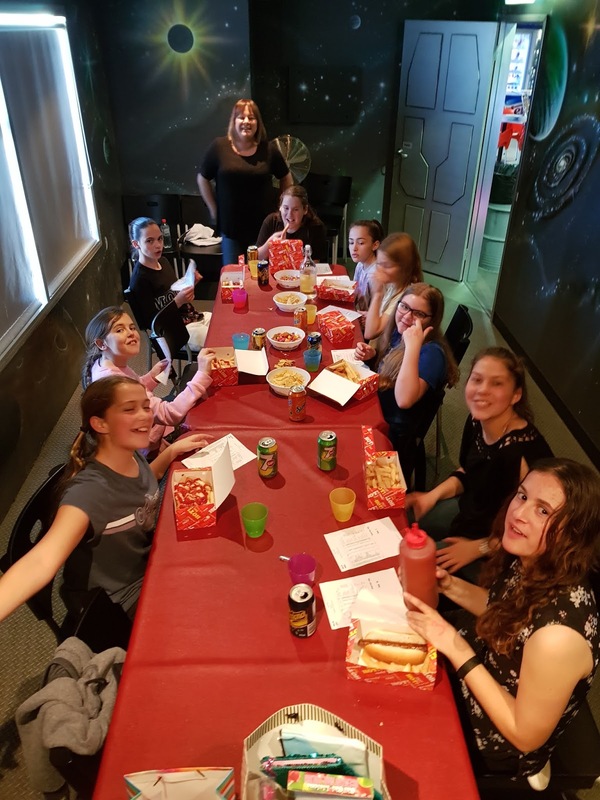 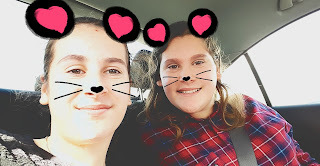 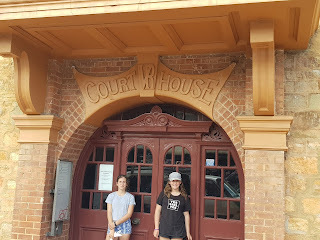 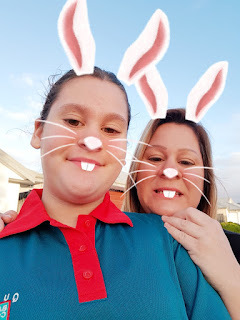 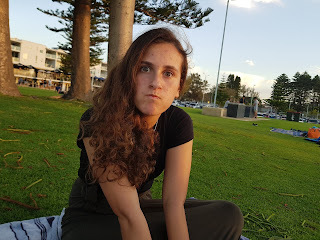 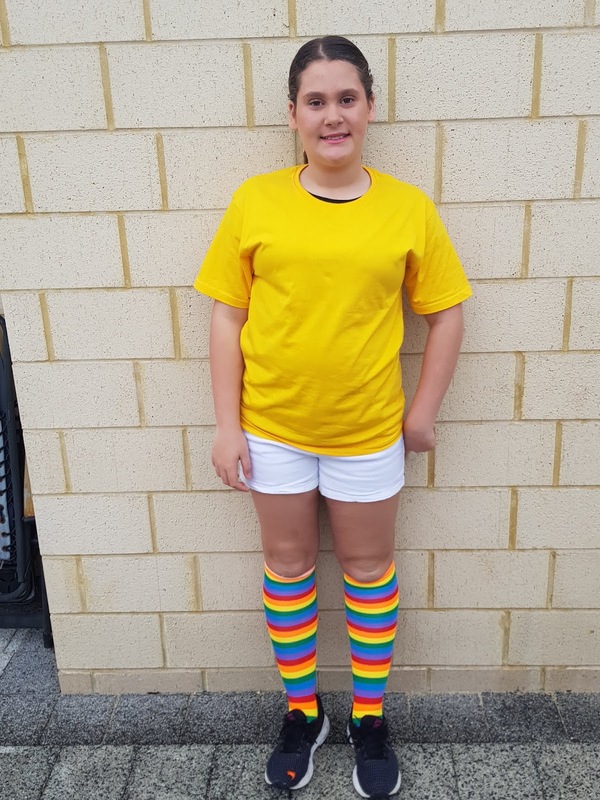 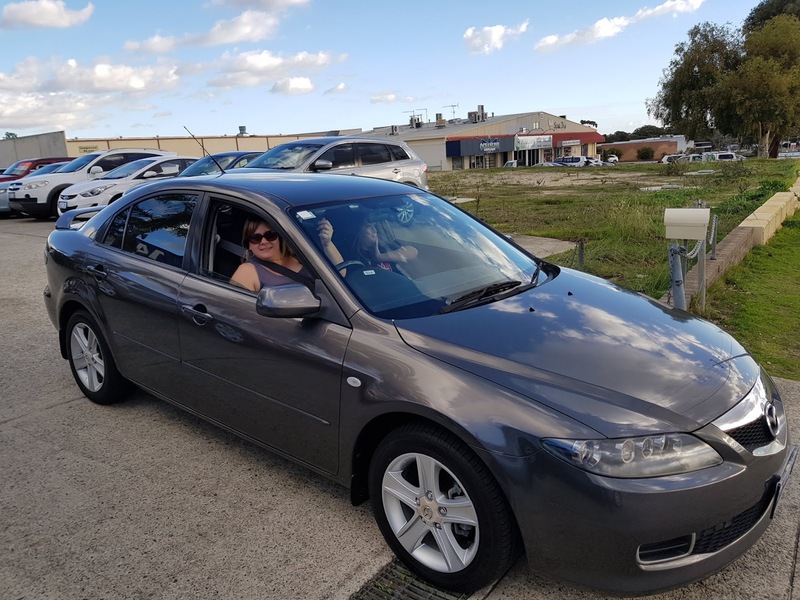 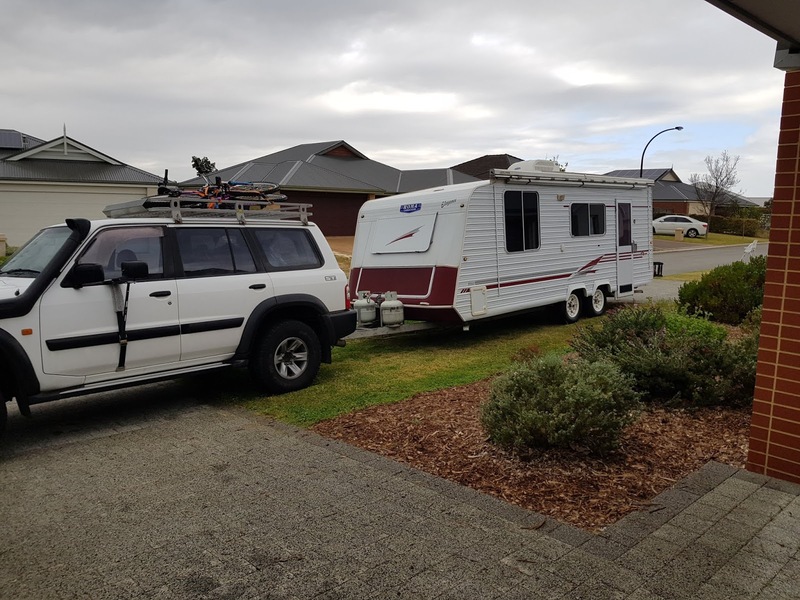 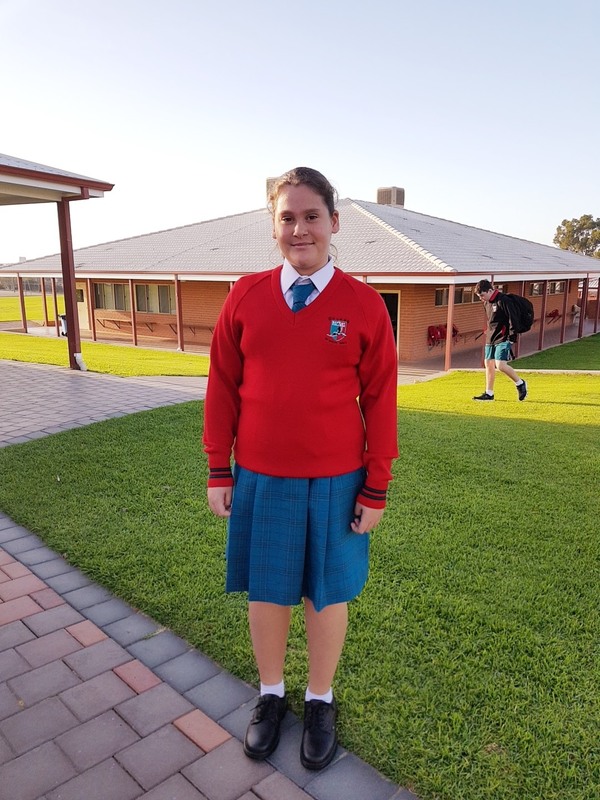 We've slowly settled in living in a small home in Aveley in Perth, finally bought a car for me, stopped homeschooling at the end of term one and adjusted to school terms, events, homework and everything that goes with school. 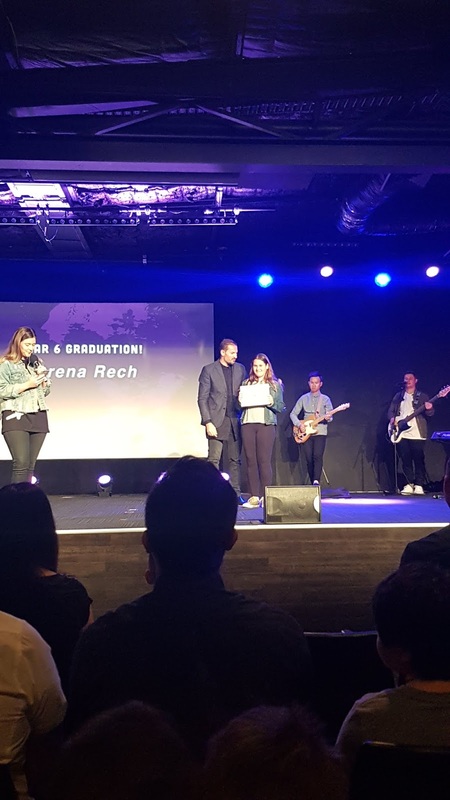 Shane started a new full time job at snooze bedding, we started going to Kingdomcity Church in Wangara and we continue to be part of this wonderful church family, both attending and serving here. 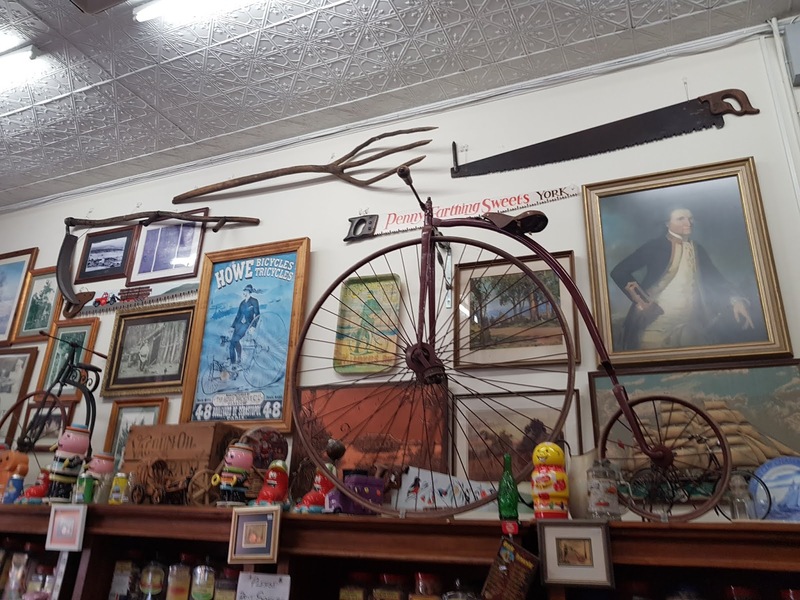 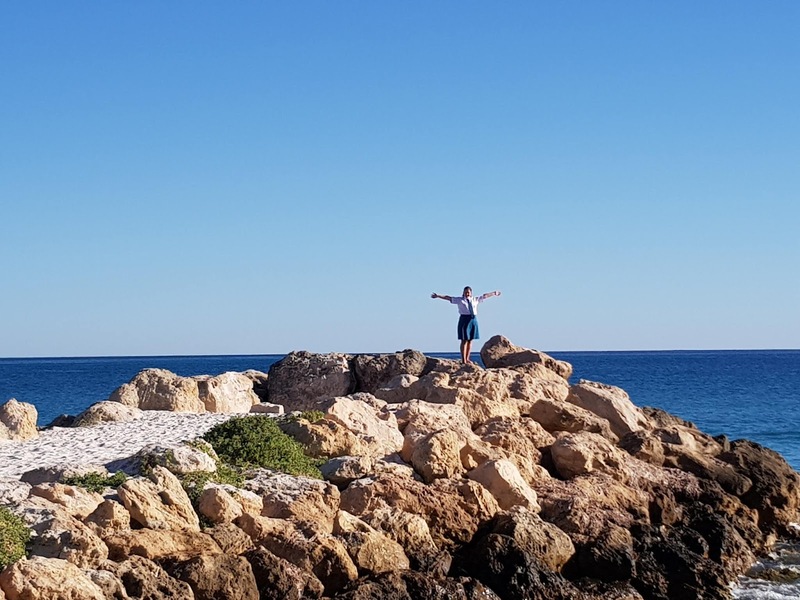 We've all made some new friends here and have thoroughly enjoyed exploring parts of BEAUTIFUL Western Australia. 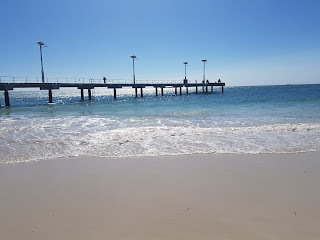 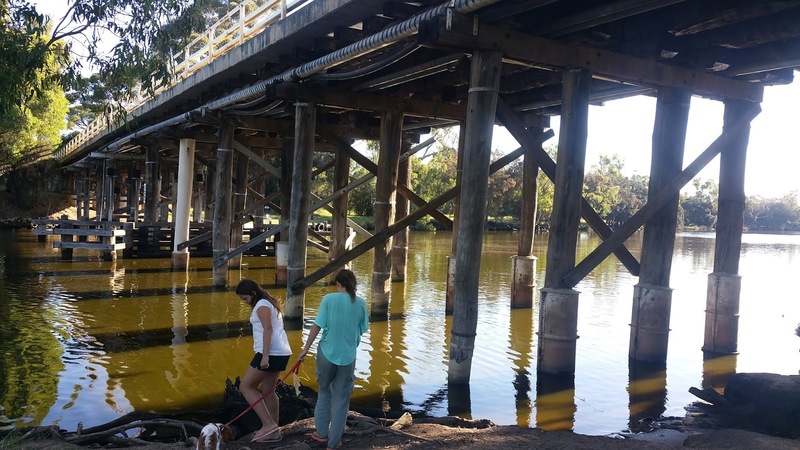 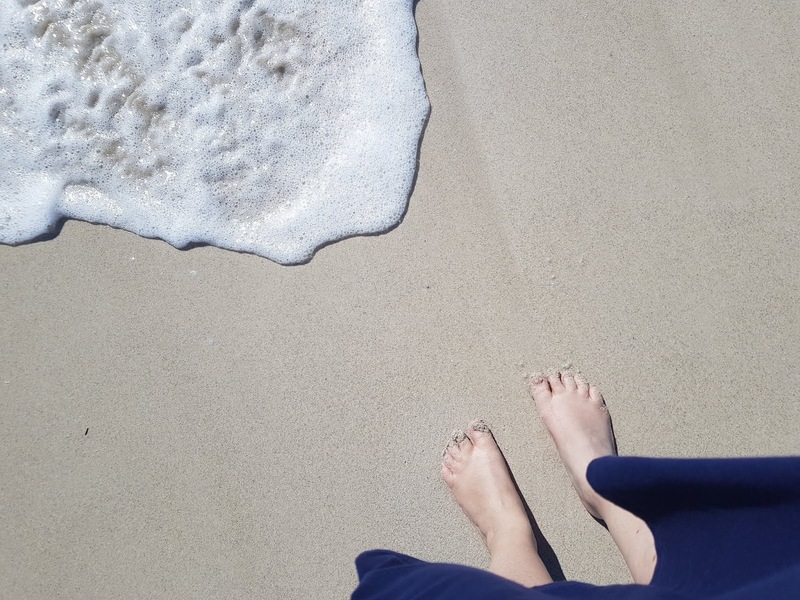 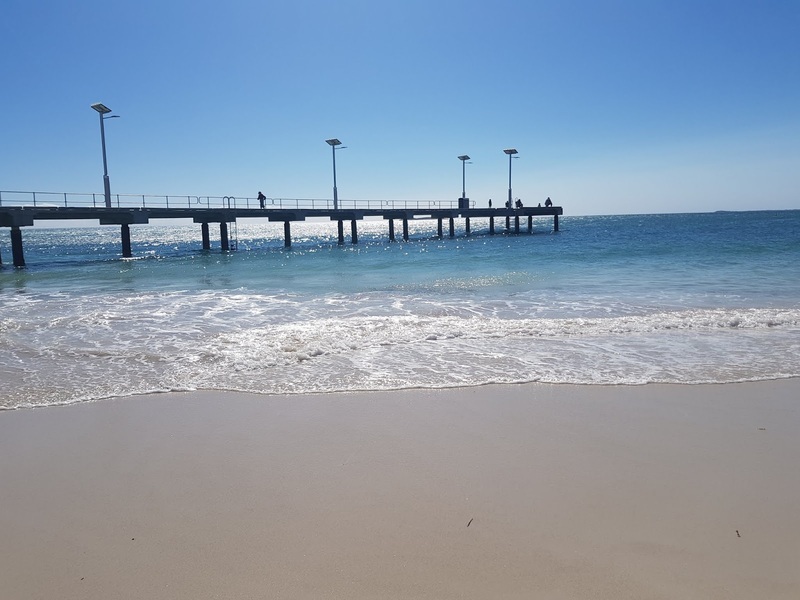 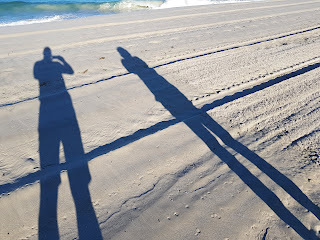 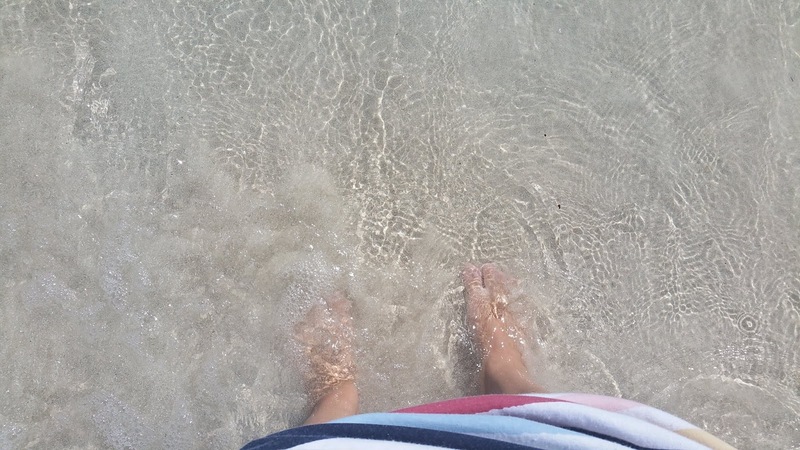 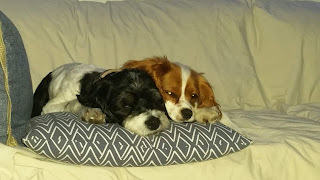 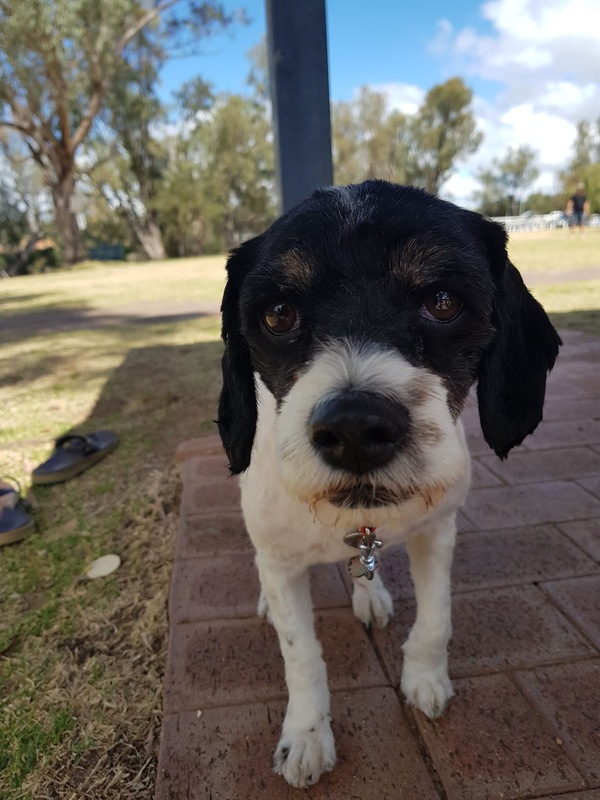 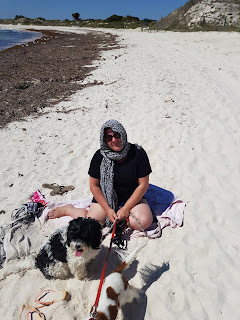 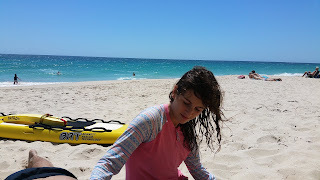 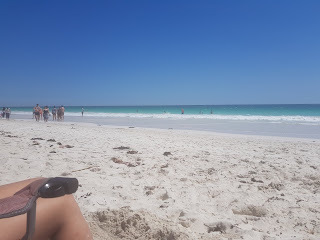 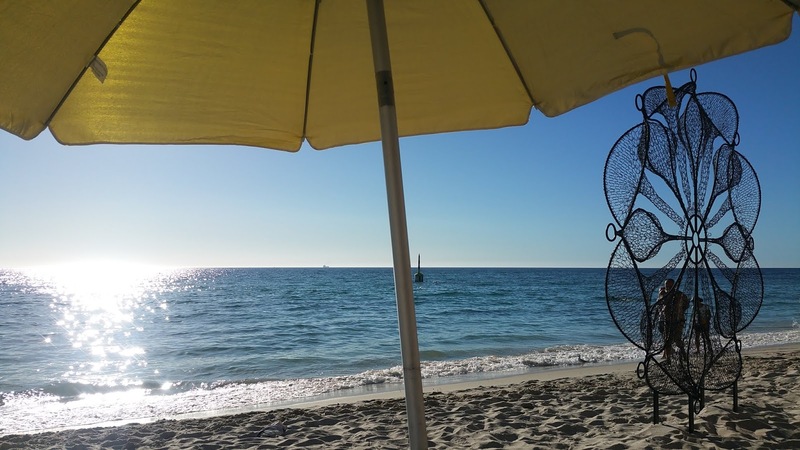 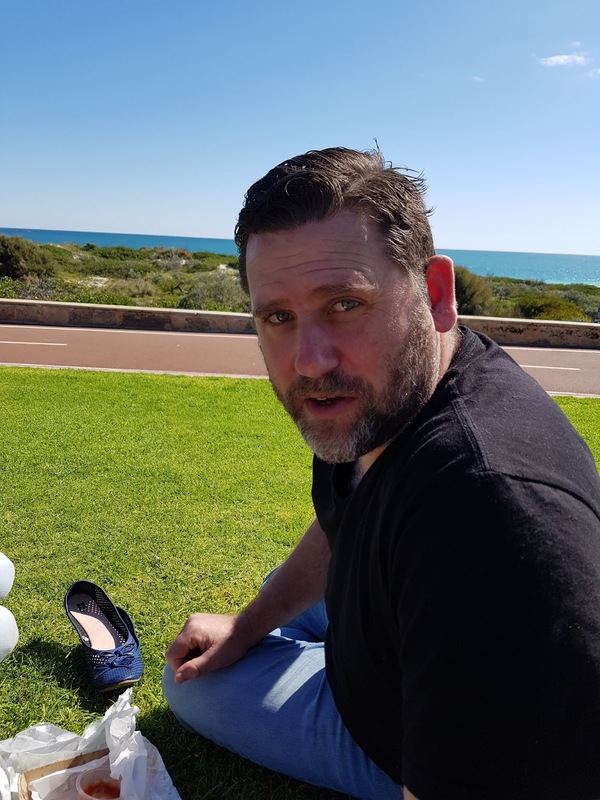 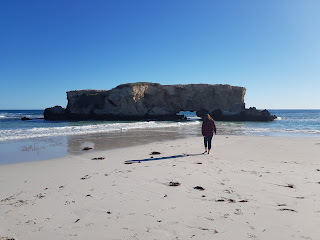 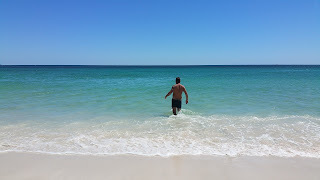 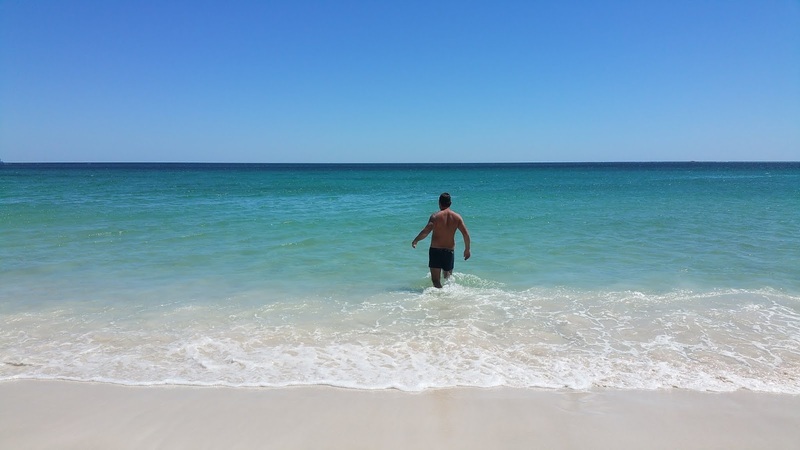 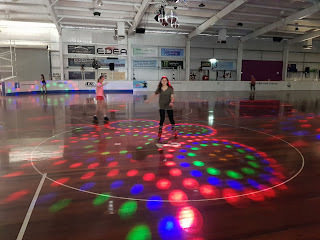 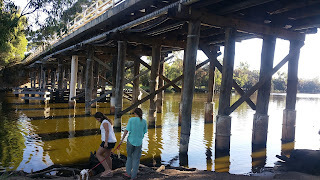 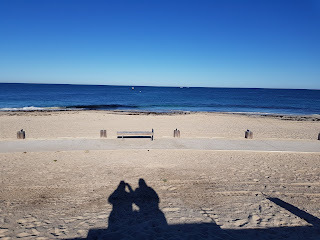 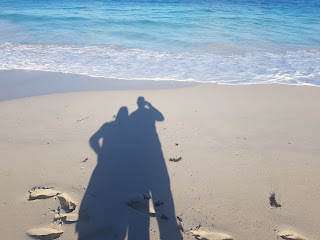 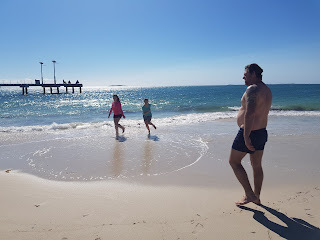 The girls settled into school, Shane settled into work, I spent many months on and off unwell and visiting the specialist, whilst enjoying W.A and spending a whole lot of time at the beach. 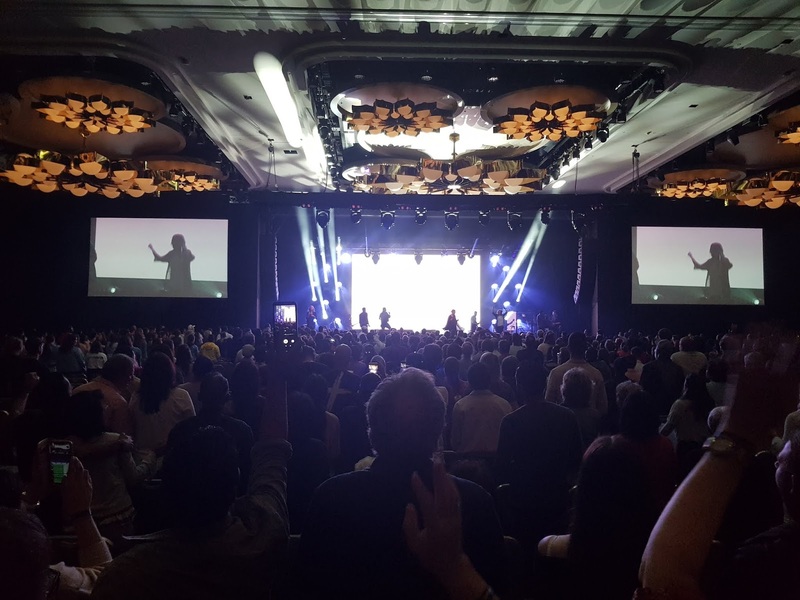 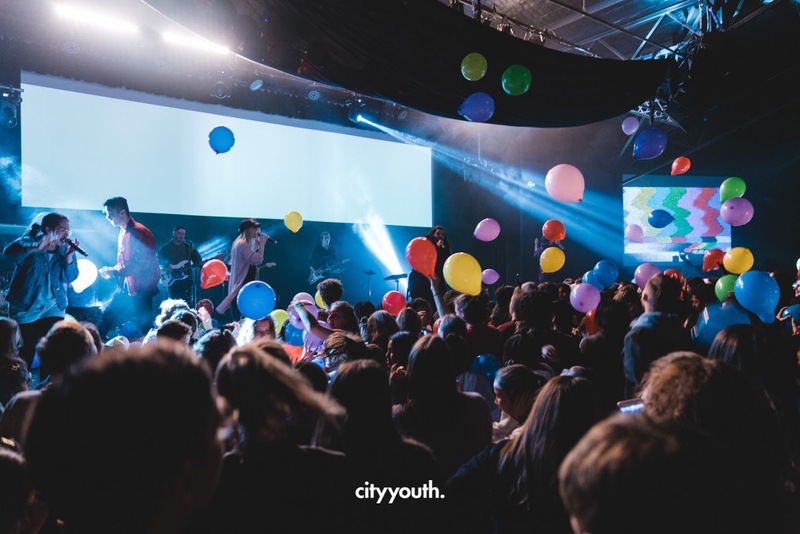 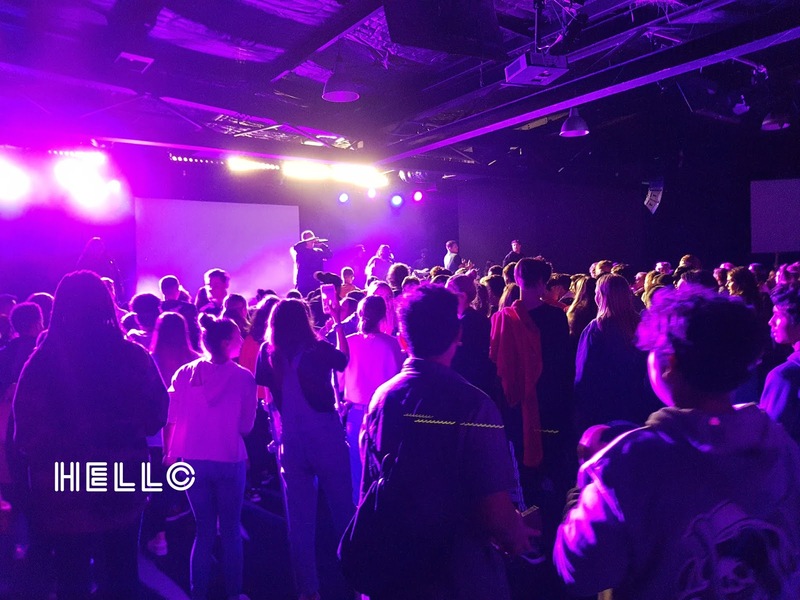 We enjoyed the Kingdomcity conference and have loved being part of this world impacting Church. 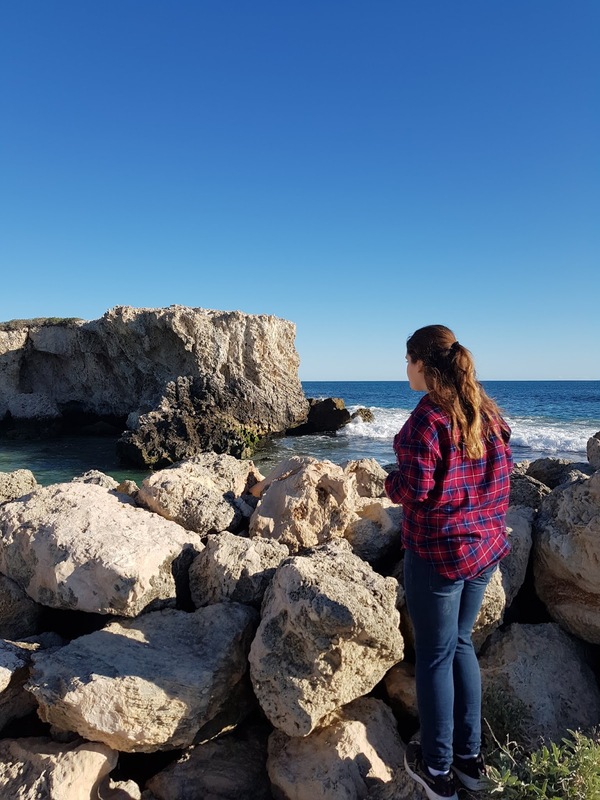 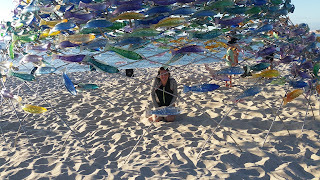 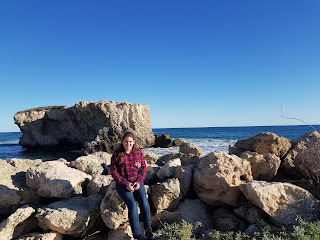 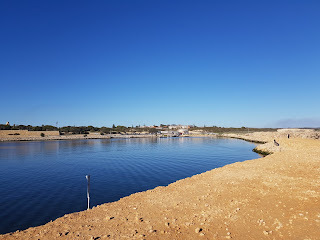 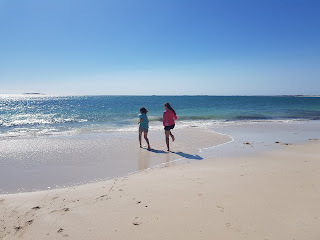 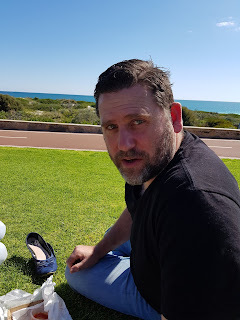 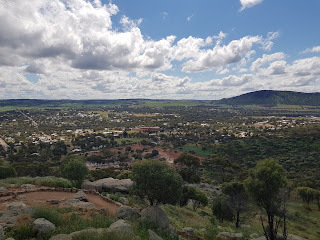 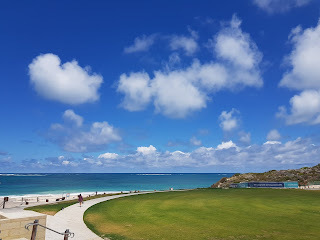 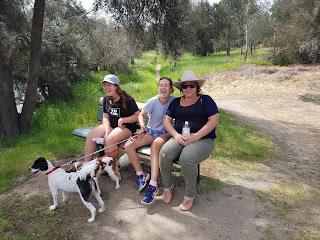 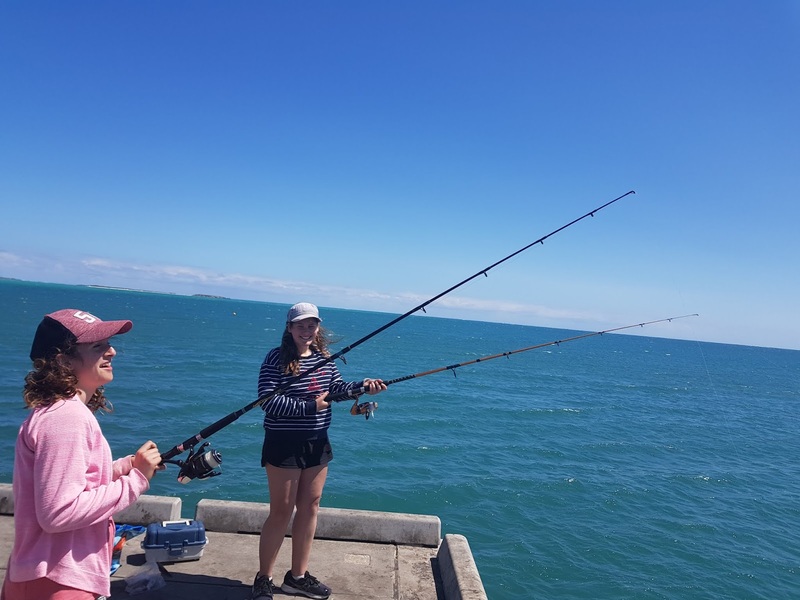 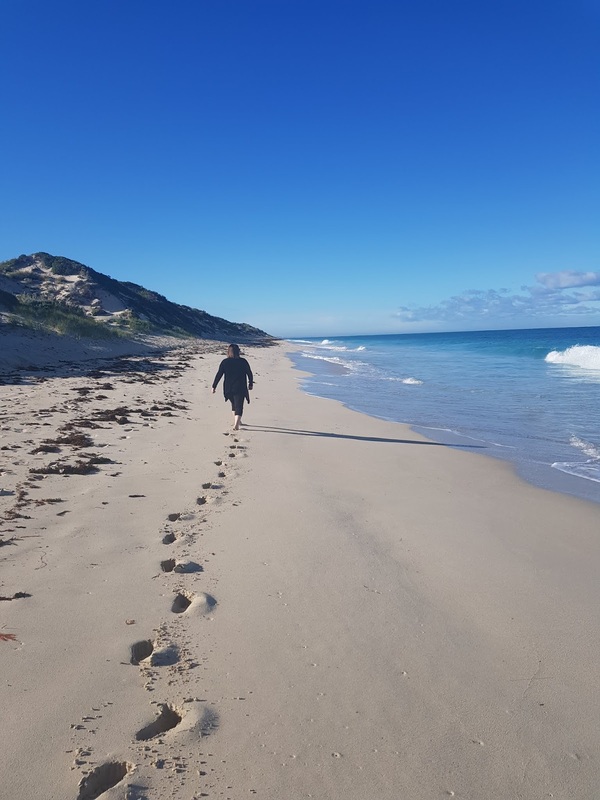 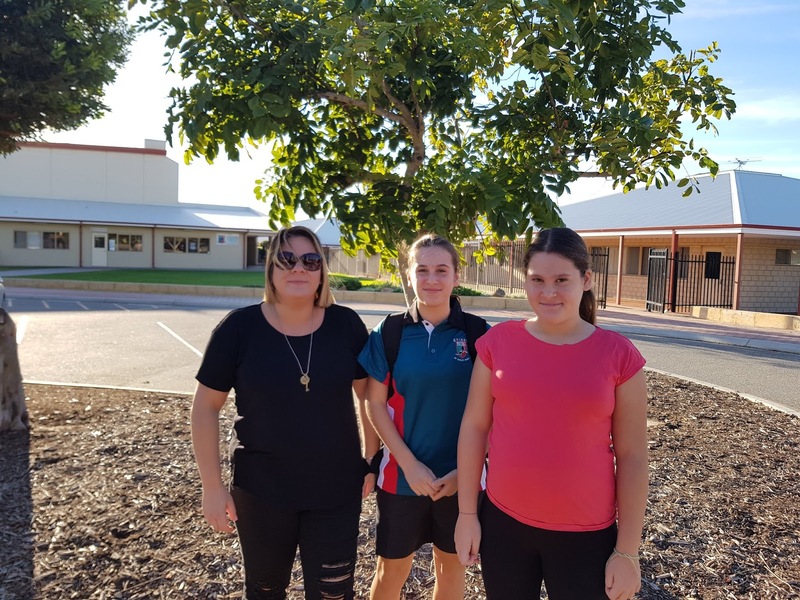 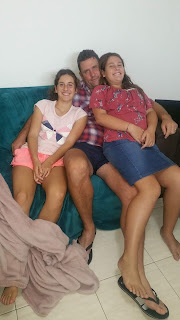 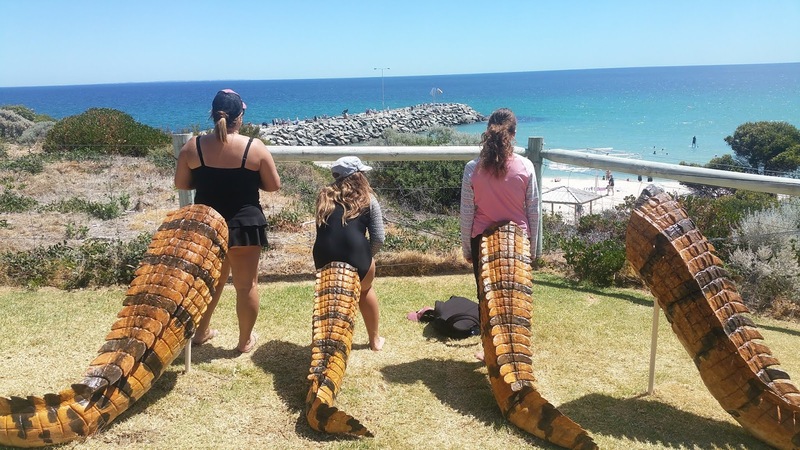 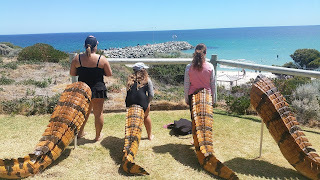 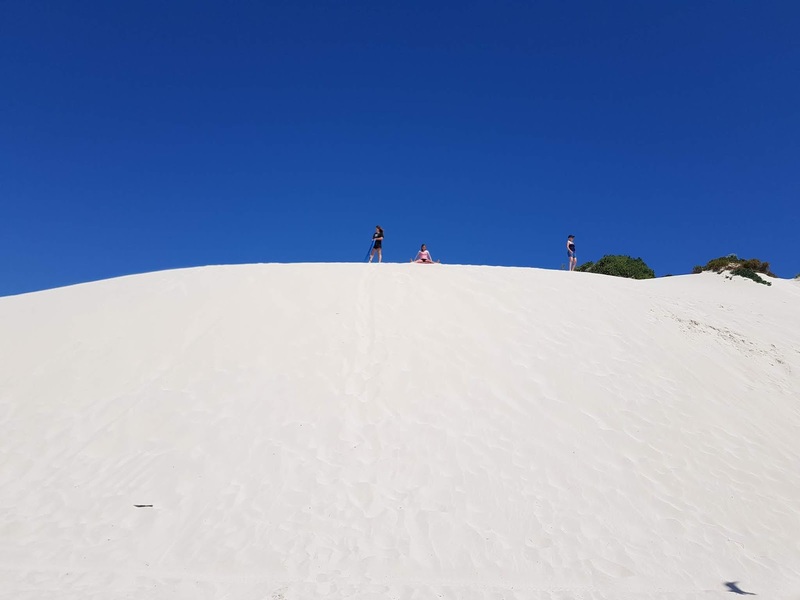 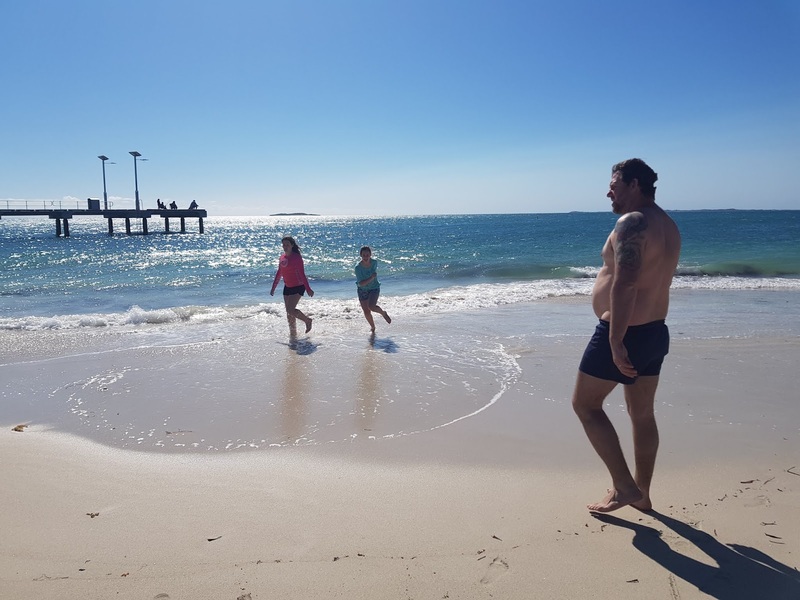 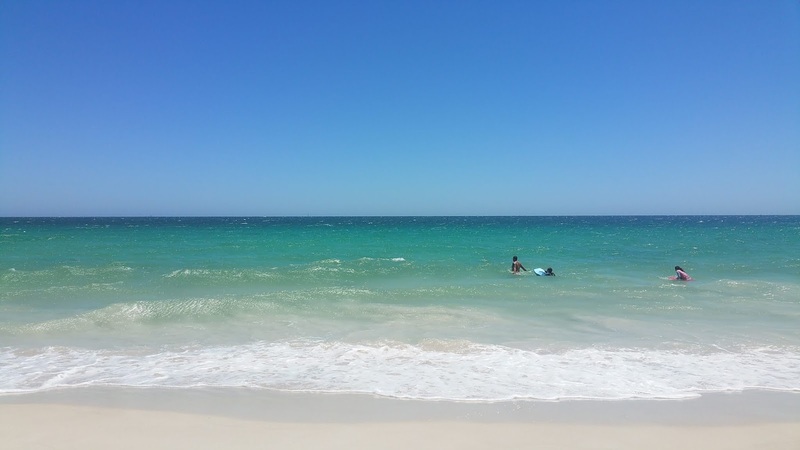 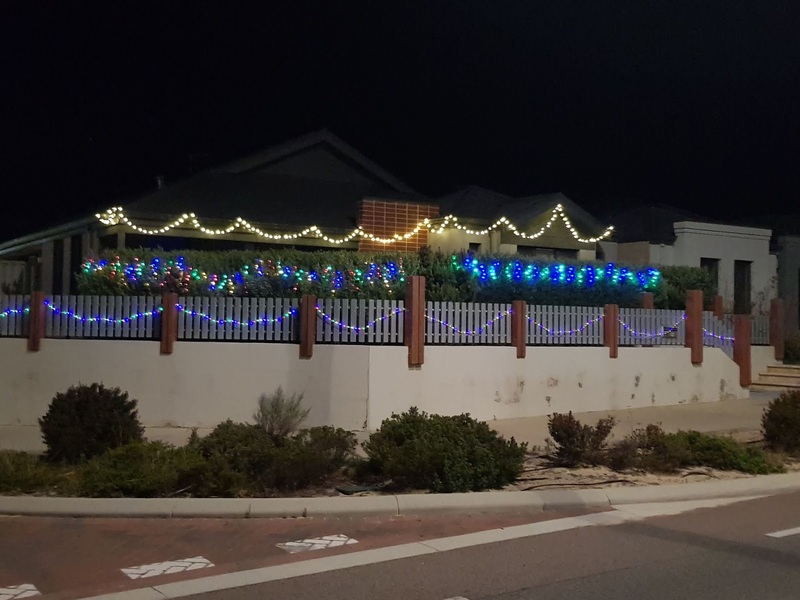 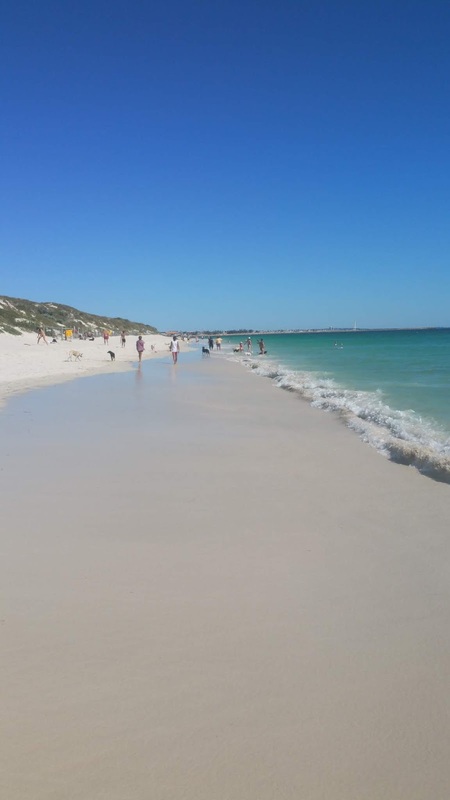 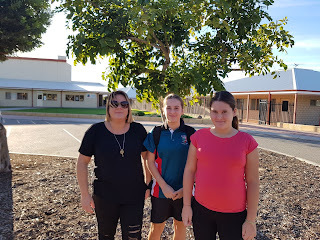 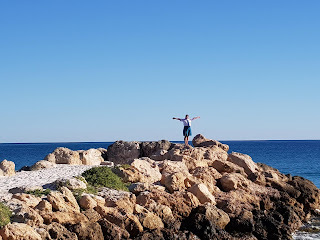 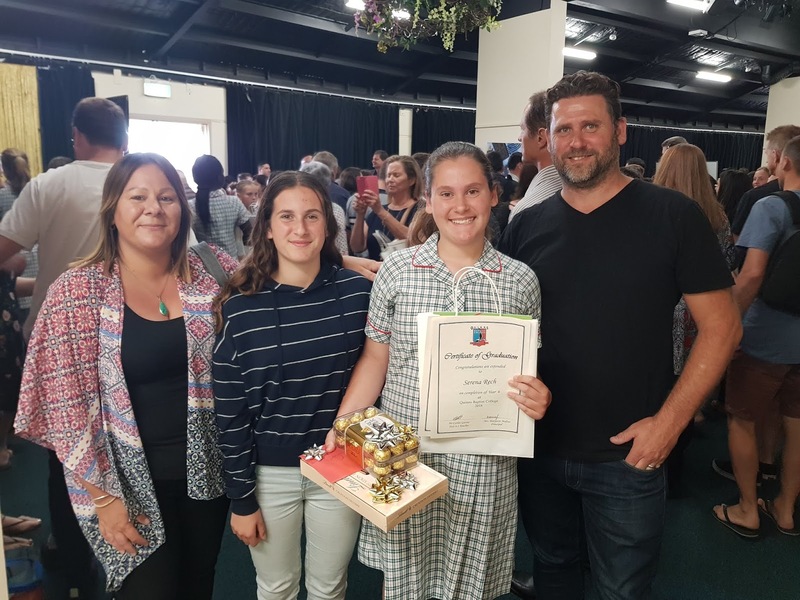 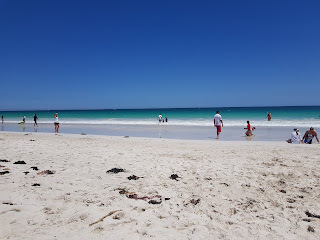 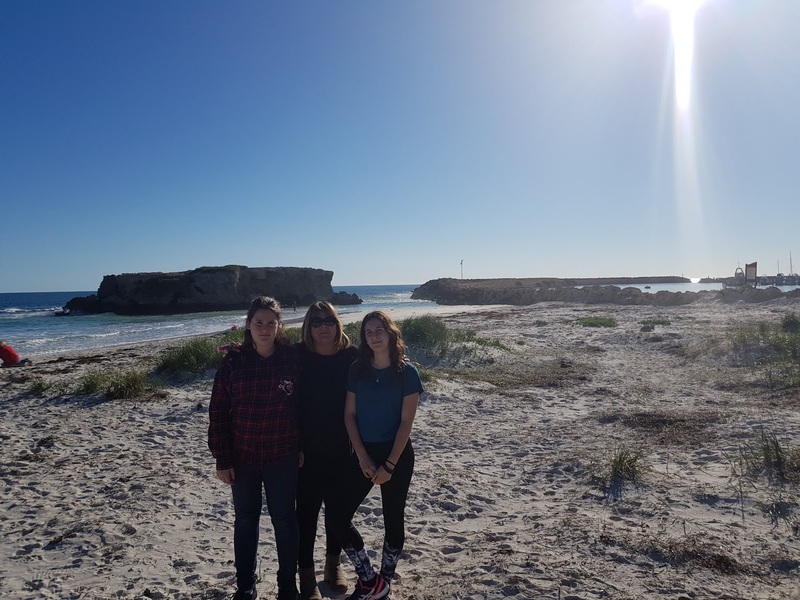 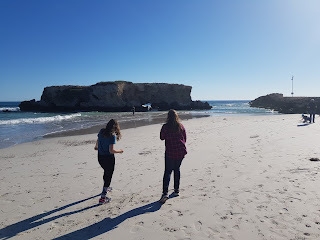 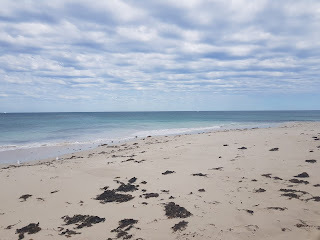 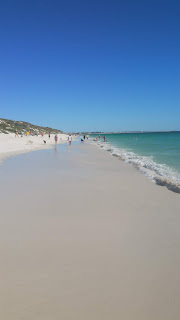 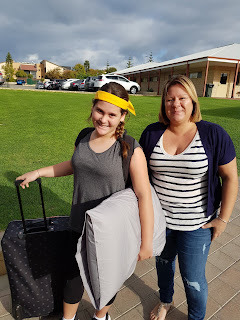 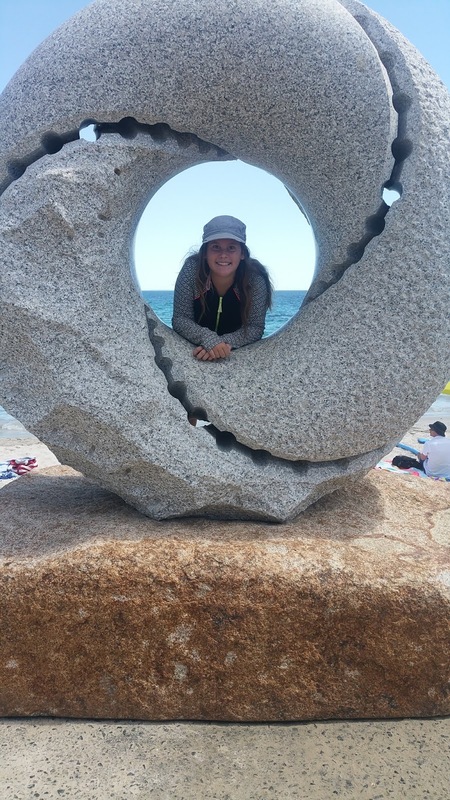 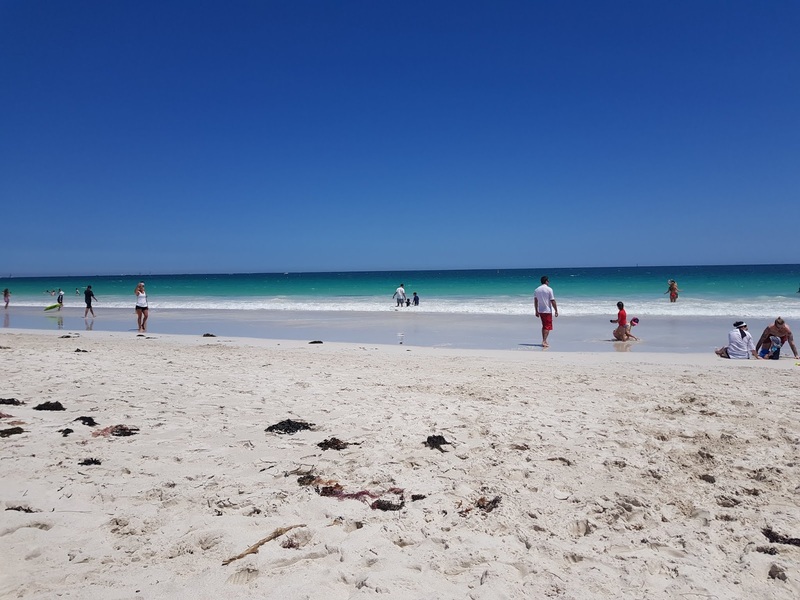 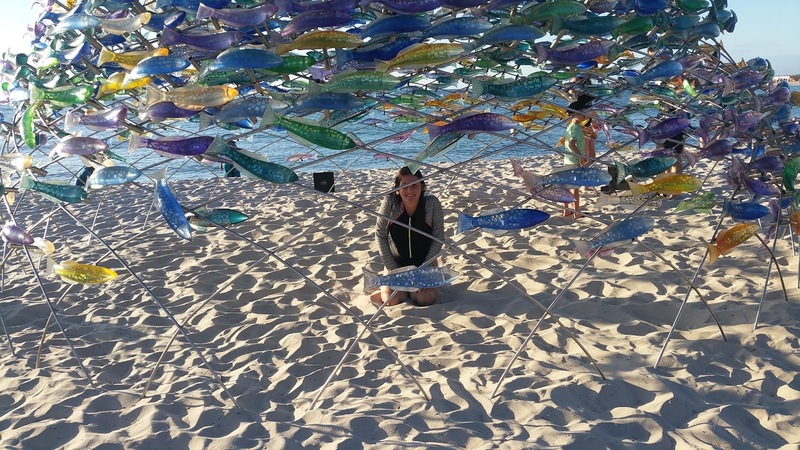 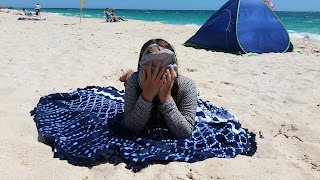 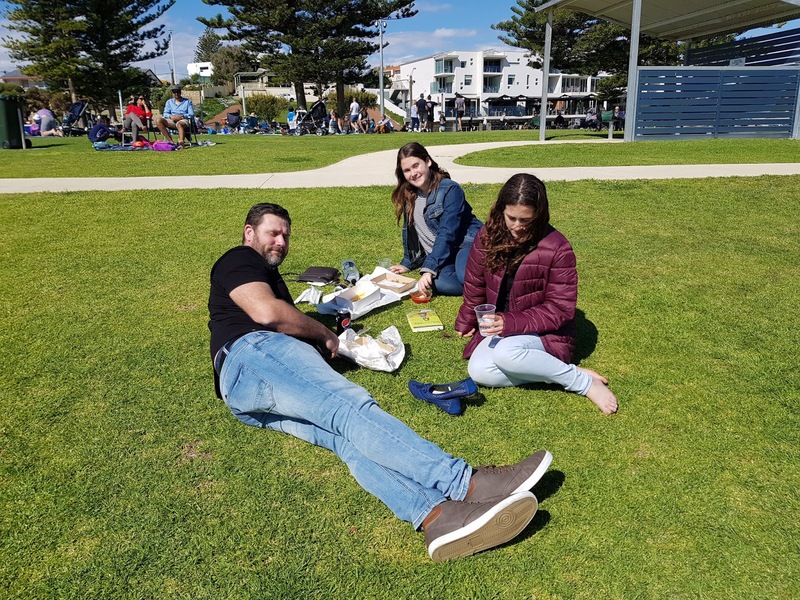 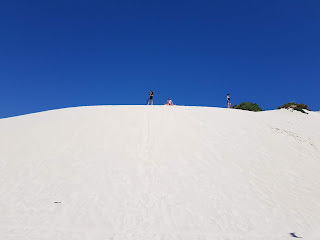 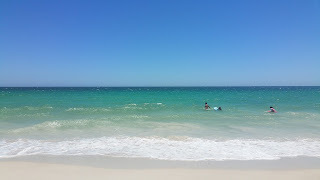 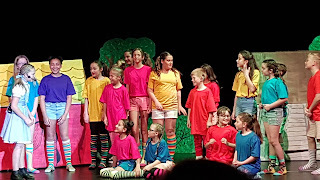 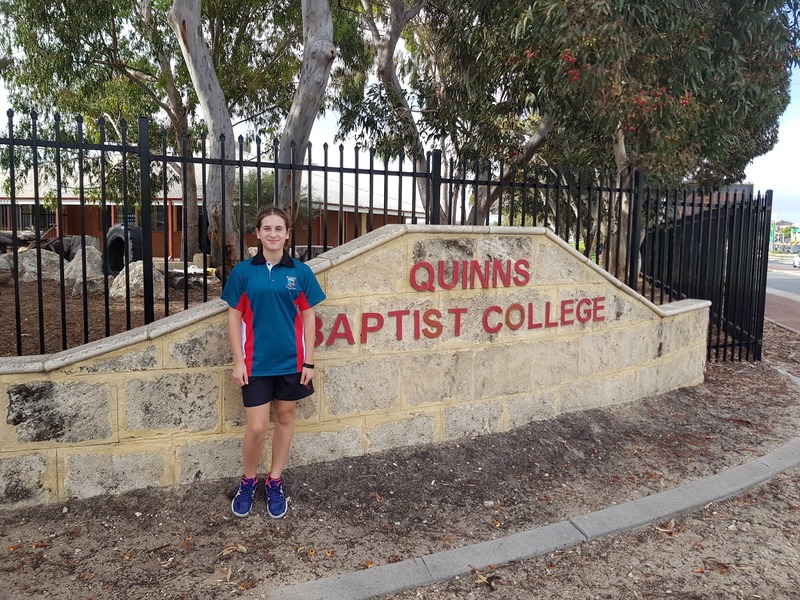 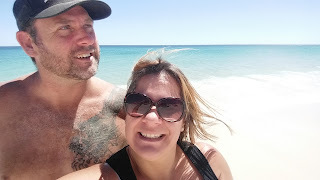 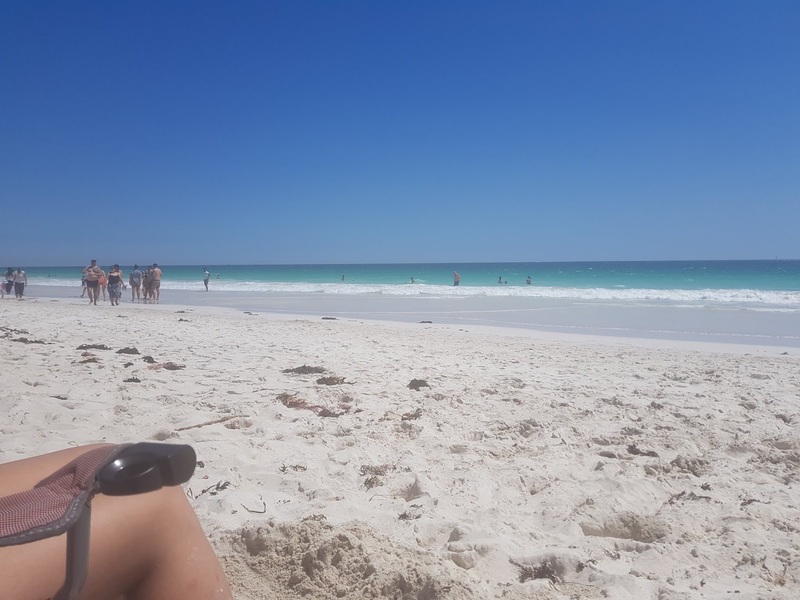 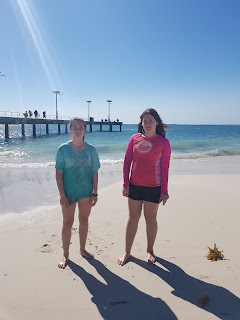 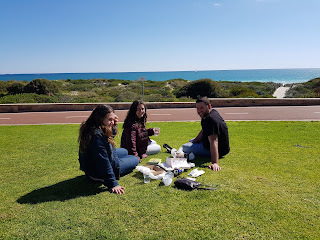 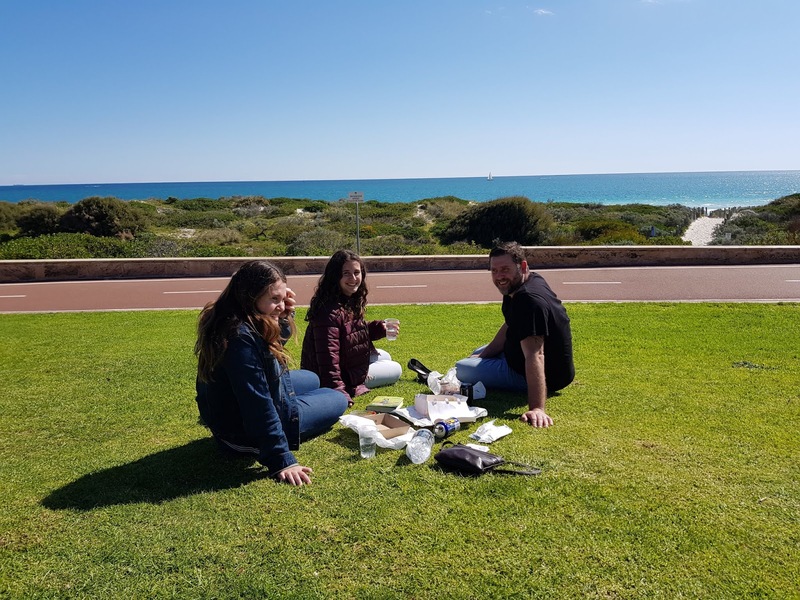 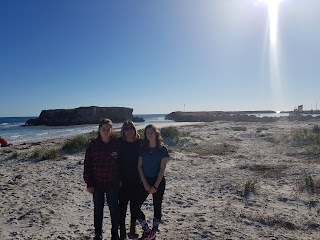 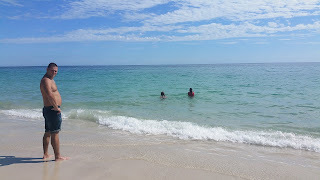 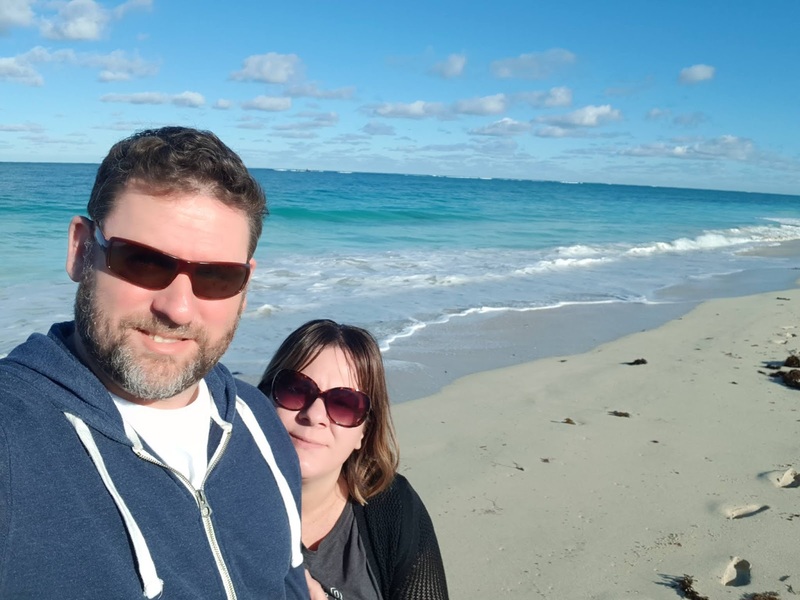 We spent many terms driving back and forth from Aveley to Quinns rocks (about a 45 minute drive there) taking our kids to school, until November when we finally moved to the area we wanted to move to Alkimos (now we are a 10 minute drive to our girls school). 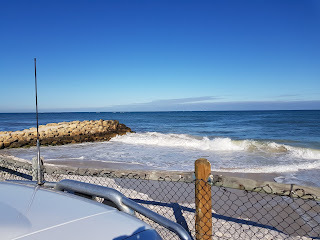 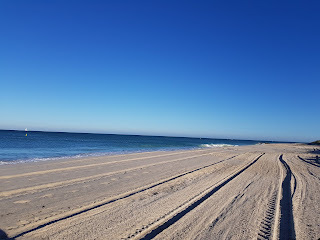 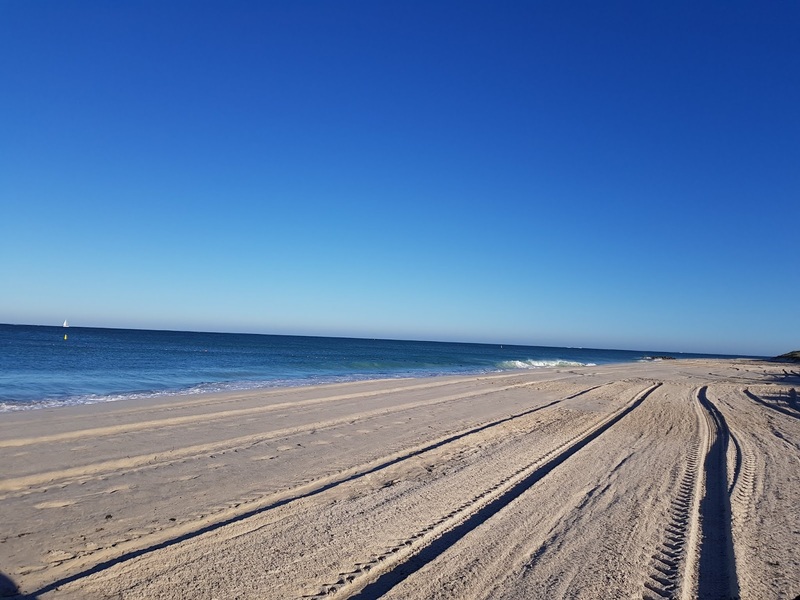 So yes we moved...near the beach, i can feel the ocean breeze when I open my doors and windows, which is always, I can sometimes smell the ocean, i can even see a slither of the blue ocean from the front of my home, WOW, dreams do come true, hahaha, WE ARE SO BLESSED !